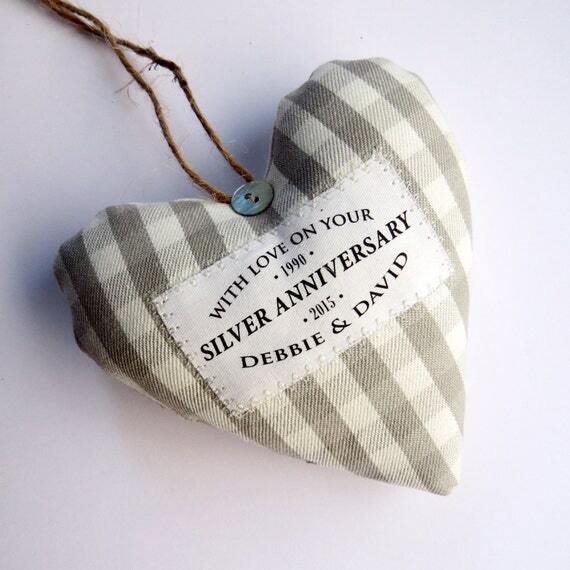 A range of cards and gifts to celebrate a silver wedding anniversary. 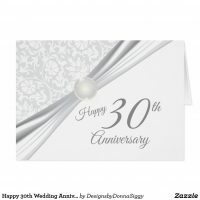 Whether you are looking for anniversary cards to add your own message to or personalised anniversary gifts, we have featured a collection of personalised cards, gifts and 25th wedding anniversary invitations which are perfect for customising to include your parties information. 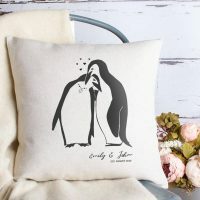 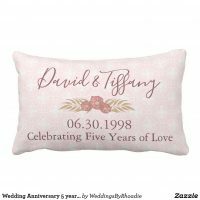 These wedding anniversary gifts are featured from Etsy and Zazzle and if you want to see more gift ideas, we suggest checking out both of their websites. 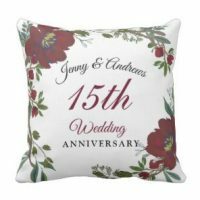 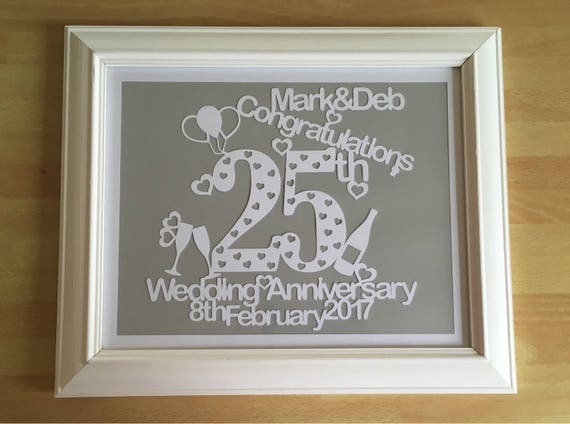 Aside from these gifts and cards for a 25th wedding anniversary, we’ve also featured gifts and supplies for other anniversaries including a 1st, 10th, 25th and 50th wedding anniversary. 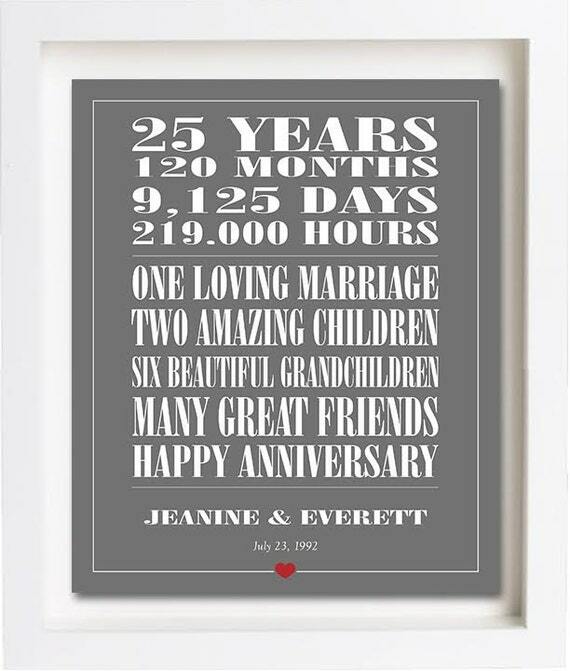 You can add your own text to these 25th anniversary cards over on Zazzle. 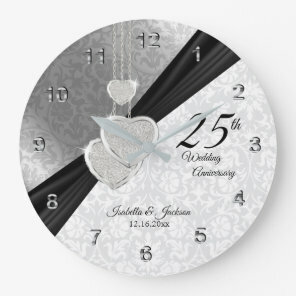 You can add your own text to these 25th anniversary invitation over on Zazzle. 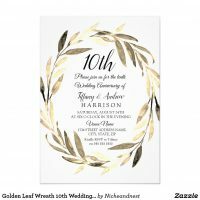 Include all your party details and choose the type of paper that you would like your invitations to be printed on. 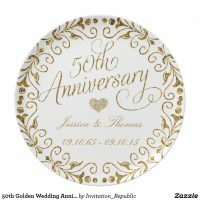 The personalised invitations on Zazzle are available in a range of styles and sizes.